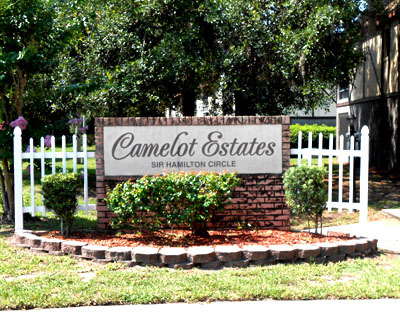 Camelot Residences consist of 204 units within 18 two-story buildings. These condominiums are just west of US1 in Titusville with easy walking to the water to watch rocket launches and are very close to shopping, attractions and many fine restaurants. Currently, monthly fees are $175.00 for both 1 and 2 bedrooms with a separate Land Lease of $58.45 for 1 bedroom and $77.95 for 2 bedroom units. April 8th in the on-site office at 6pm.